Welcome to Miramare, a fully rainscreened and well maintained building in beautiful Fairview Slopes. 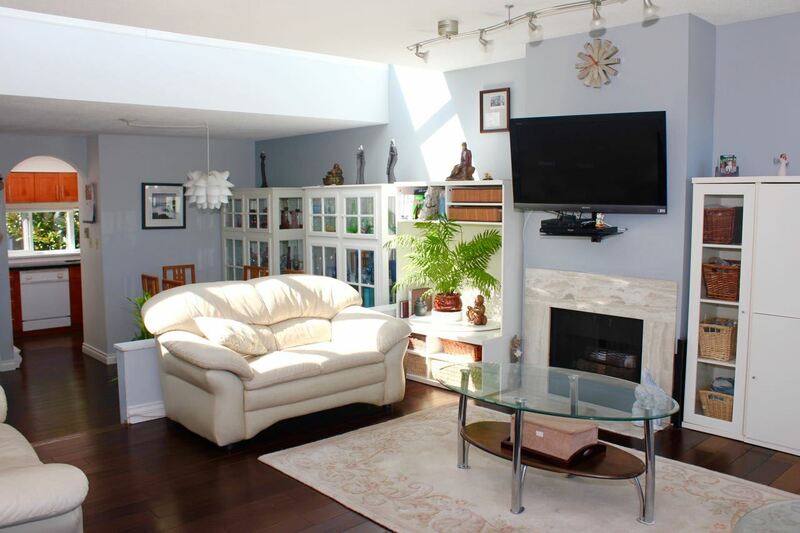 This 2 bedroom townhome has spectacular city, water and mountain views. Other features include insuite laundry, gas fireplace, a view balcony and a sunny patio. There is a parking stall in the garage, a large storage locker and a bike room. The location is very convenient to Granville Island, parks, recreation, restaurants, shopping, transit and other services. Rentals allowed with restriction. Your pets are welcome. Easy to show by appointment. Also Open Houses: Saturday August 20th 2-4 PM.